Another year is up and I have to say, as far as the mobile world goes, I was captivated by the mid range. Everyone is always talking about the flagships and how they’ve managed to push technology, once again. However, for me, I feel that if it wasn’t for the emerging mid-range, the flagships wouldn’t have to up their game so much. In the past year, the stand out brand for me has been Honor. 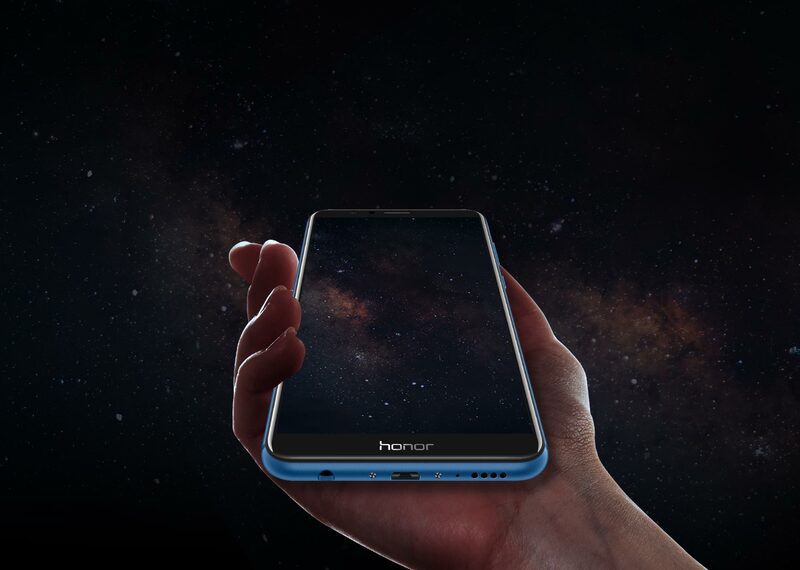 Owned by Huawei, not only have Honor produced high spec mid range phones, they look like they could take their place in a flagship line up. Obviously Honor and Huawei are not the only phones in this range and I’m going to make it my mission in 2018 to discover the up and coming phones in this sector. Hopefully I can pick up some flagships for comparisons on the way too. I set up Girls ‘n Gadgets back in 2009 because of my love for mobile. My first paycheck, when I was 16, went on a mobile phone (Baby Ericsson) and the passion has burned bright ever since. I’ve appeared in adverys for Nokia and Windows phone and have worked on a number of campaigns for big mobile brands. Mobile has always been my ‘thing’. I’ve always had flagship phones, however, after the past year or two, I’ve decided to become ‘Little Miss Mid Range’ and bring you the newest affordable mid-range phones. Phones that are pushing tech boundaries for the price. I’ll be launching my new YouTube channel for Girls n Gadgets in the new year and this will be a new monthly (or more often, depending on review units) series and will begin with a quick look at the beautiful Honor 7X. So, over the next year, this will be one of my main focus’ along with general tech reviews. If you have a phone you’d like me to review/ compare, please get in touch. If you’re a reader who would like to see a phone comparison, please drop me a message on one of these platforms Twitter, Facebook or Instagram.